From May 2018 through January 2019. Sorry for the silence. 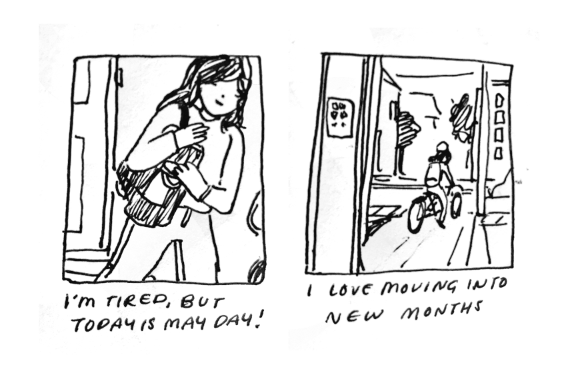 Comics from my travels - Madrid, Denmark, and Berlin! 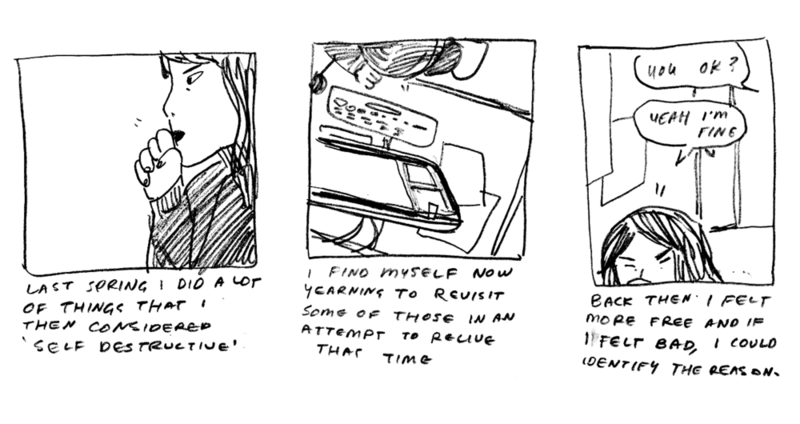 Comics from some of the hardest and most turbulent, wonderful days. 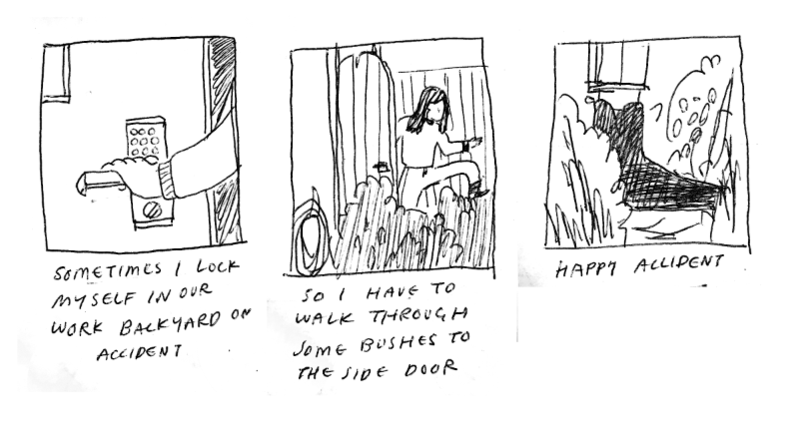 Comic project for a class.